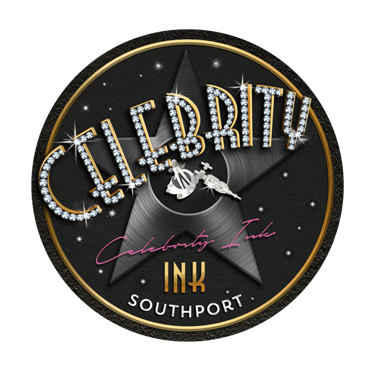 Celebrity Ink Tattoo is the leading tattoo franchisee across the world. Their latest tattoo studio has just been opened in Gold Coast, Australia. Visit them today and get the ink done.